Schnatter found himself removed from chairmanship post in July, under very curious circumstances. During a conference call, Schnatter was describing some of the racial slurs which used to be said openly in the past. At one point, Schnatter told a story about Kentucky Fried Chicken founder colonel Sanders. Schnatter said, “Colonel Sanders called blacks n—–s.” The Papa John’s founder went on to say that Sanders faced no repercussions for using the slur. 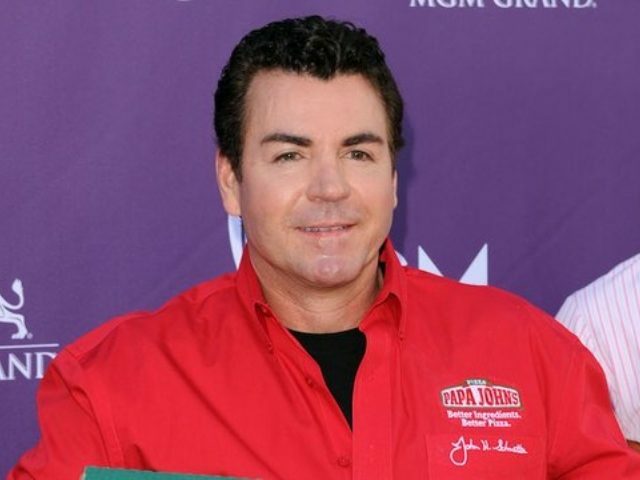 However, despite the fact that Schnatter only used the n-word to illustrate the racism of the past, he nonetheless apologized for the incident. The Wednesday statement from the independent directors pointed to a variety of examples of Schnatter harming the company, including allegedly meeting with Papa John’s management and staff behind the CEO’s back, as well as allegedly creating separate commercials starring himself in defiance of the board’s desire to change advertising strategies. The statement also pointed to Schnatter’s comments on NFL players kneeling in protest during the national anthem. Schnatter gained notoriety last fall, when he blasted NFL leadership for their handling of the NFL anthem protests. Schnatter claimed the protests had hurt pizza sales and was “disappointed the NFL and its leadership did not resolve” the anthem issue. At the time, Papa John’s was the official pizza of the NFL. The NFL anthem protests controversy is headed into its third year, with no resolution in sight.